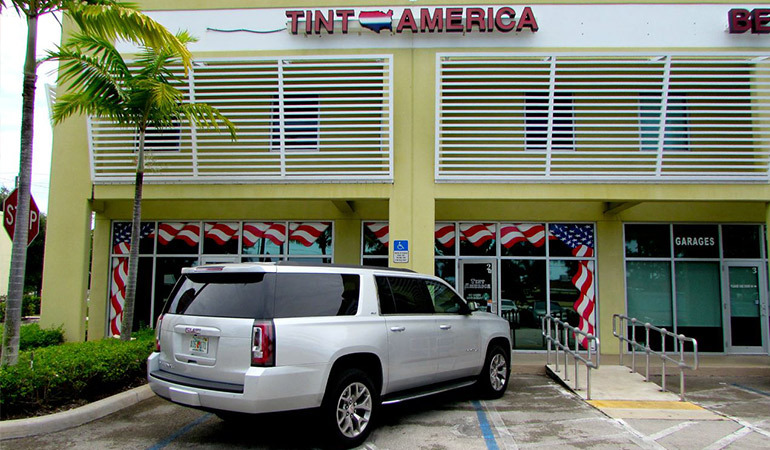 Tint America is Palm Beach County’s most respected window tinting company, providing residential, commercial, automotive and marine tinting services throughout South Florida. We’ve installed sun control, security and specialty film products on thousands of residences and commercial buildings from Miami to Stuart. 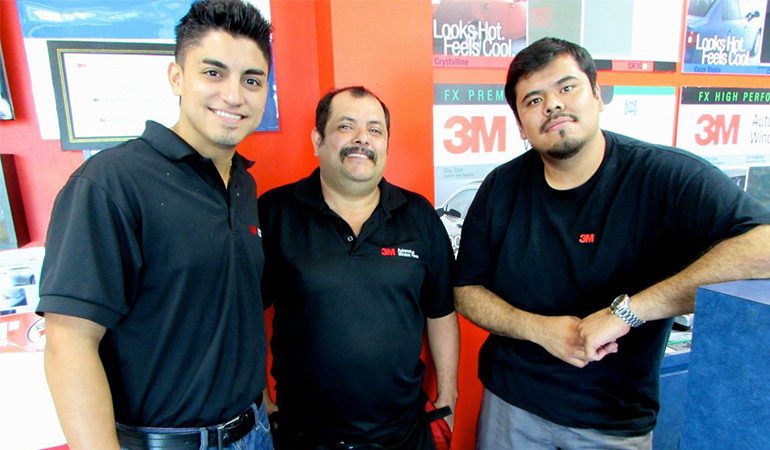 We are proud to be serving the Palm Beach and Broward areas here in South Florida.